When I think about the power of words, I am often blown away. Words are the bond that form friendships, business partners, and marriages. Words can inspire a group of people or even a nation to take action. Words, written or spoken, can create an entirely new world we live in. The words that craft a story transport us emotionally. Kind words inspire us and create bonds while harsh words stop business and can end personal relationships. When giving a presentation, you need to speak naturally, not as if you are reading a written document. And remember that after you speak, people remember how you made them feel. That is the lasting impression you leave them. 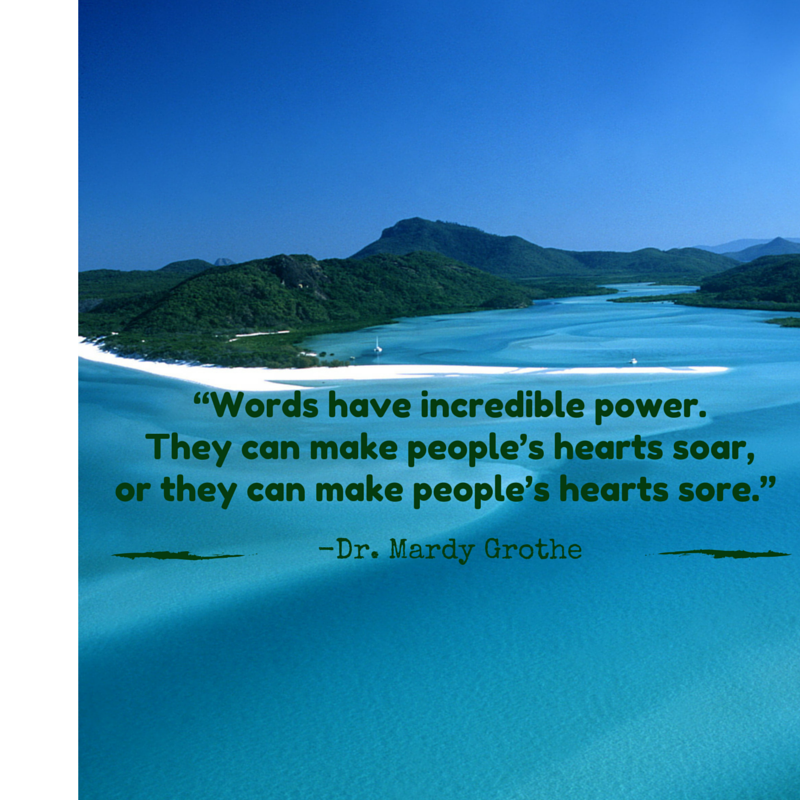 Use your words to inspire people and make their hearts soar!